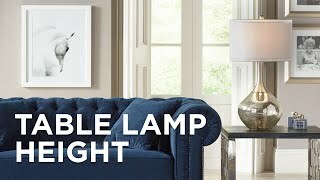 Utilize classic personality in your decor with this Cumberland table lamp by Crestview Collection. Boasting an antique brown finish, this Cumberland table lamp by Crestview Collection features elegant richness. The refined quality is decorative and versatile to complement any living space. 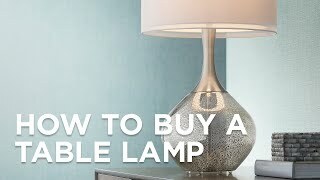 The linen softback shade completes the design with its presence atop this table lamp. 37" high. Shade is 12" wide and 9" deep across the top x 17" wide and 12" deep across the bottom x 12" on the slant. Square base is 6 1/4" wide. 23 1/2" high from base to bottom of shade. 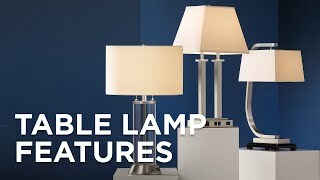 Cumberland table lamp by Crestview Collection. Antique brown finish; polyresin construction. This Antique Red designer color glass table lamp features a beautiful apothecary style base. A linen shade with red trim sits at the top of this miniature rooster table lamp. This pierced bone china table lamp has a built in night light.